This book opens the new series from the Royal Academy which reveals well-known artists at work. The artists offer insights into their approaches to painting, their opinions, inspirations, philosophies and views on art, with valuable tips for both amateurs and other professionals. Working in a variety of mediums, the books show the artists painting in their studios and also in some of their favourite painting locations around the world. 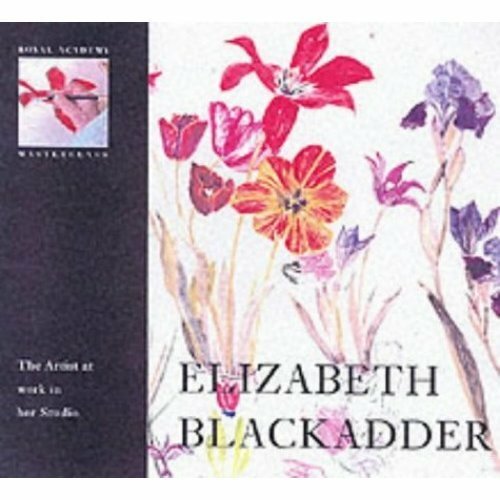 The Art of Elizabeth Blackadder Elizabeth Blackadder RA is one of the best-known and respected artists working today. 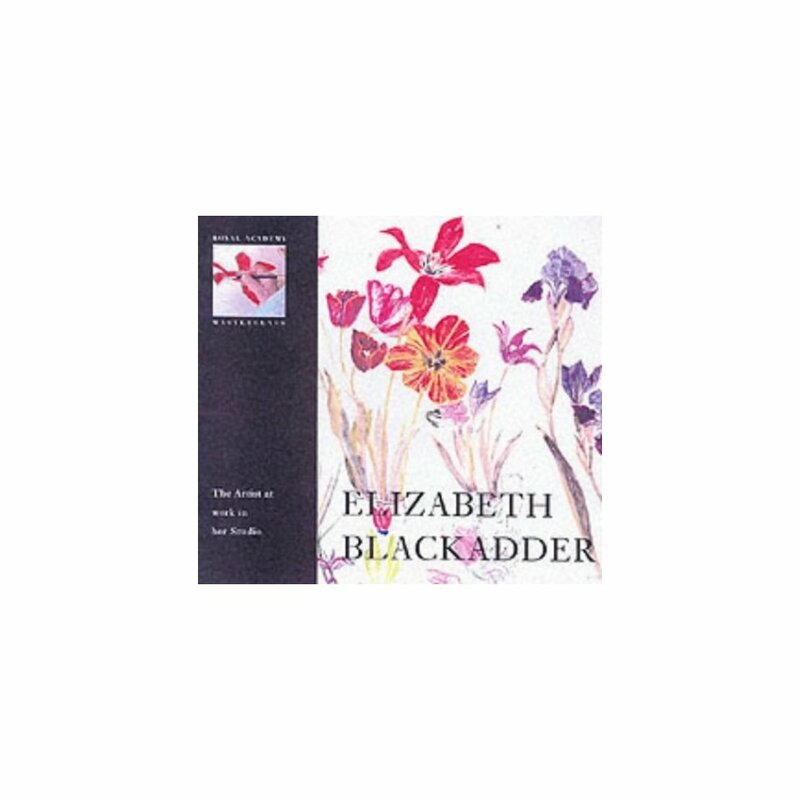 In this fully illustrated book she works in her Edinburgh studio on a series of paintings that reveal her intuitive approach to her subjects, her originality and her acute sense of composition. The works featured include a large watercolour of tulips and irises, and oil paintings of buildings in Bologna, Italy. She also works on a Japanese scroll, providing insight into the Japanese influence on her work. Her techniques and approaches to composition are all explained, and shown in step-by-step photographs.